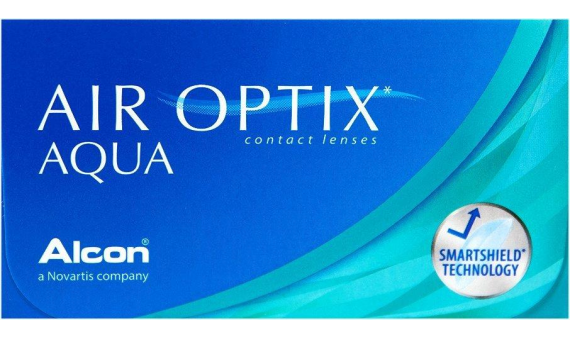 Air Optix® Aqua contact lenses are made to keep your eyes comfortable and moisture rich all day long. The TriComfort Technology breathable design allows for five times more oxygen through than other lenses, but also to resist deposits and keep the lenses comfortable and wearable for up to one month. 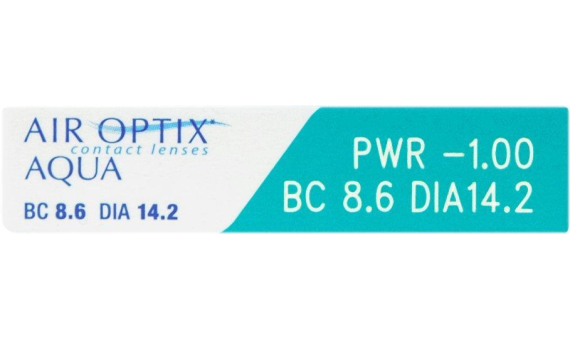 Air Optix® Aqua contacts are great for people who've had trouble with other lenses, who have sensitive eyes, or just need more comfort from their lenses.